It’s done! 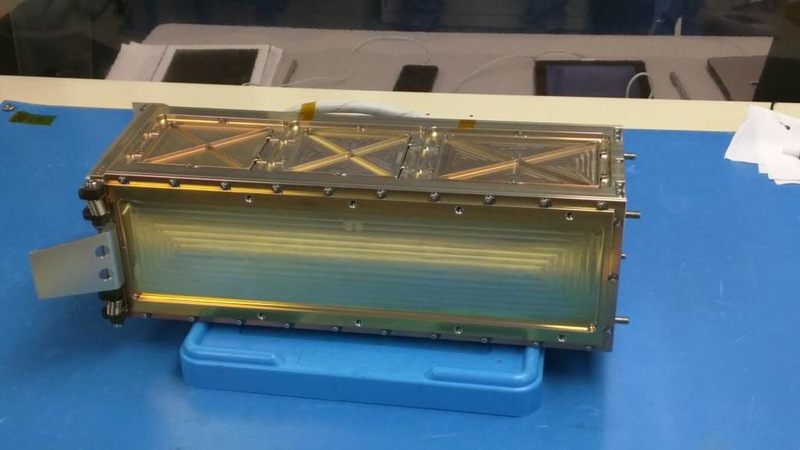 The Fox-1A CubeSat satellite has been integrated into the Poly-PicoSatellite Orbital Deployer rig (P-POD) with two other CubeSats. 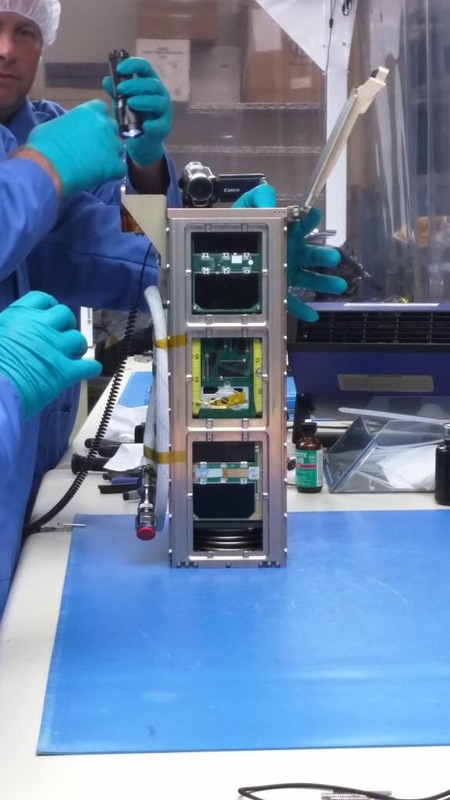 The loaded P-POD will be integrated into the rocket payload for subsequent launch in late summer 2015. 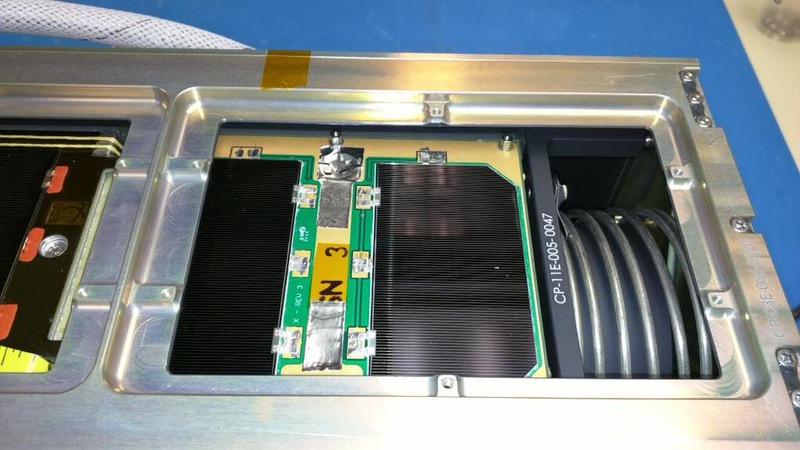 Fox-1A was hand delivered in it’s Pelican case to Cal Poly in San Luis Obispo for completion of CubeSat Acceptance Checks, then integration. 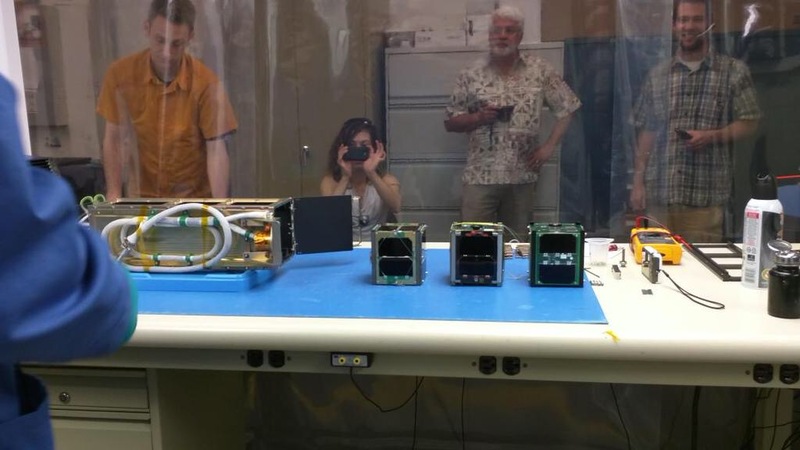 Representatives from Fox-1, ARC1, and BisonSat CubeSat teams, Cal Poly, Tyvak, NRO/OSL, and NASA were on hand during the integration. Dan Passaro Blog at WordPress.com.